Great humility and friendship shown by current World Champion Takato Naohisa and World Medalist Kim Won-Jin as the Korean causes a big upset - knocking the home favourite out first round of the Grand Slam on Osaka. 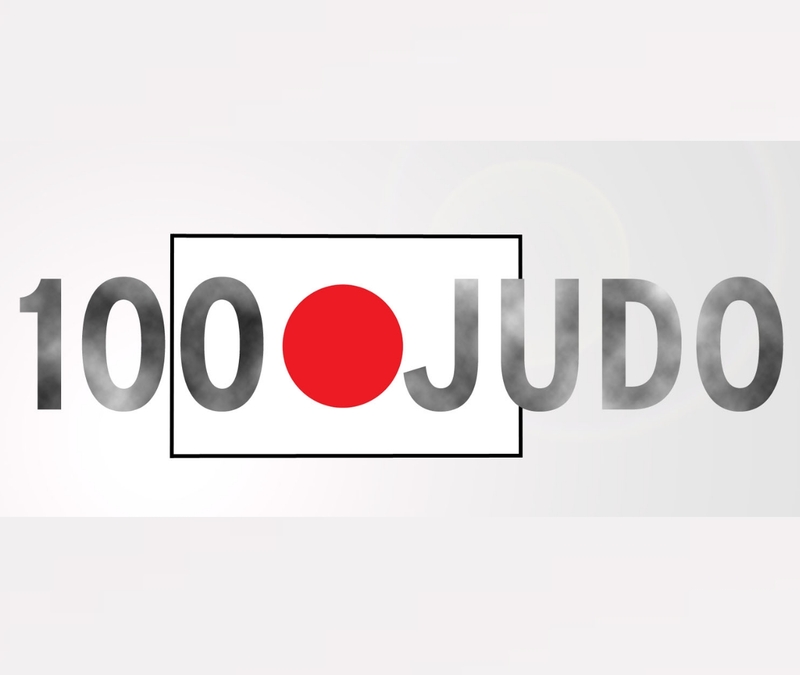 Not Takato, not Kim who made his return in the IJF Tour, but Yago Abuladze and Ryuju Nagayama have qualified for the final U60kg. Abuladze defeated Kim in the semi final whilst Nagayama bested Yuma Oshima. 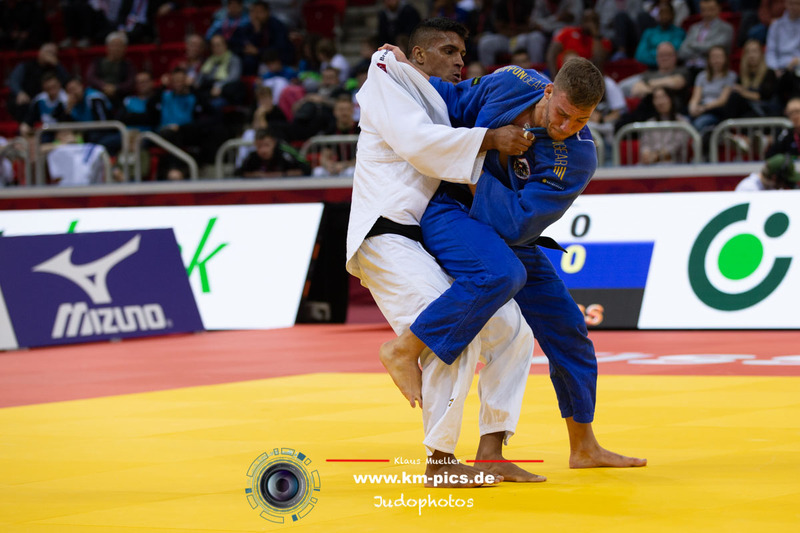 2015 World Champion Yeldos Smetov finished seventh as he lost to Toru Shishime in the repechage. 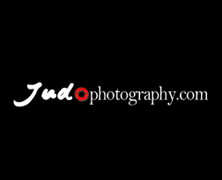 Hifumi Abe showed some classy judo in his successful qualification for the final U66kg. 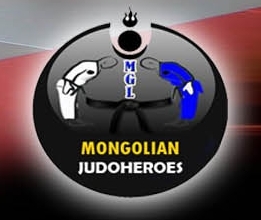 World Champion Abe overcame Baskhuu Pondonperenlei (MGL) in the semi final. 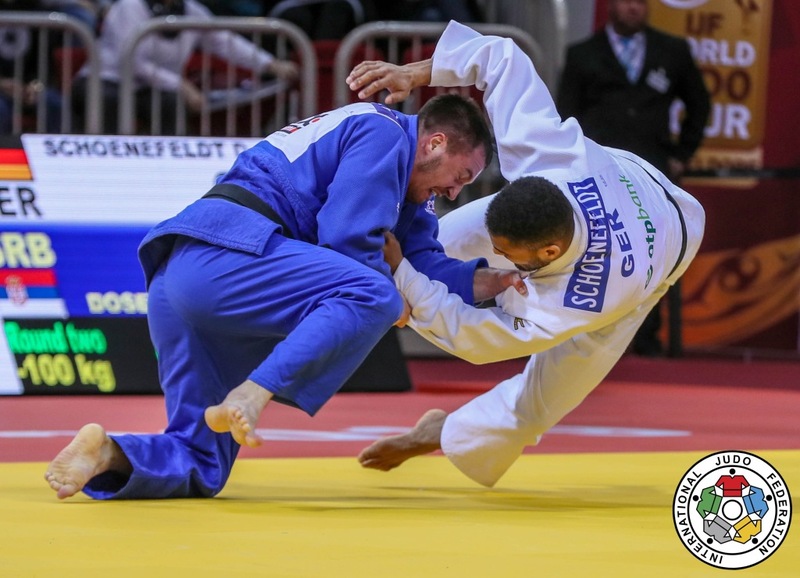 The Mongolian defeated World finalist Yerlan Serikzhanov (KAZ) in the quarterfinal and the Mongolian was the only non-Japanese in the semis. Taroh Fujisaka and Joshiro Maruyama decided the second semi final by penalties in a somewhat boring semi final, won by Maruyama. 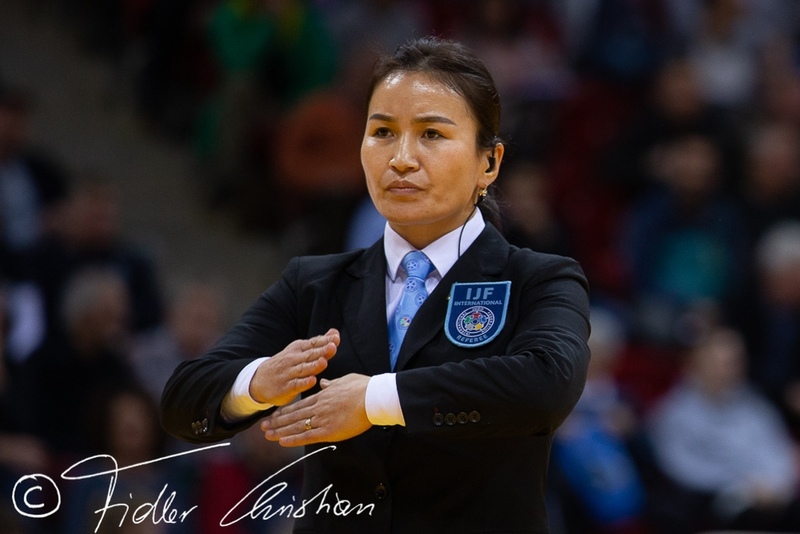 Urantsetseg Munkhbat showed her class qualifying for the final U48kg when she defeated Kang of Korea in the semi final. Funa Tonaki won against Hiromi Endo in the second semi final. 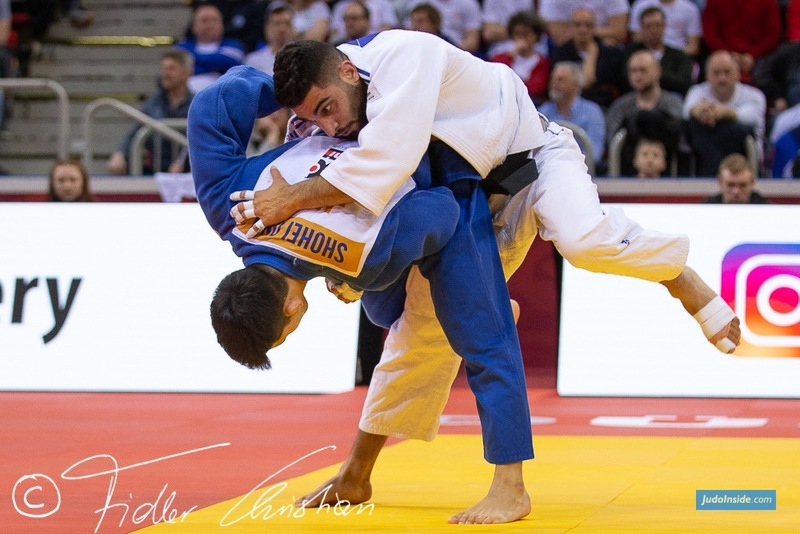 Tonaki beat Munkhbat twice at the last two World Championships in Budapest and Baku. Munkhbat defeated her in Paris this year for bronze. 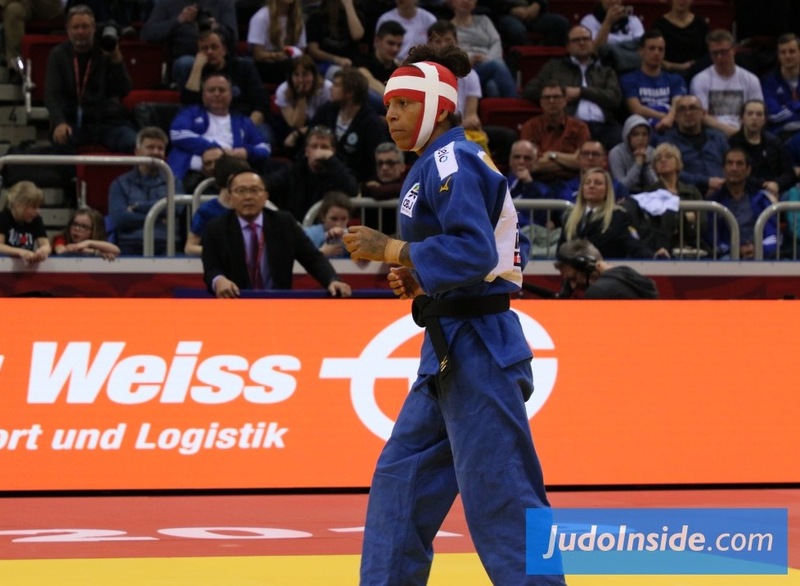 Uta Abe is the favourite for gold U52kg. 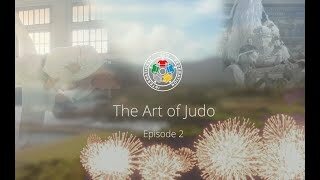 With stunning judo she defeated all her opponents. 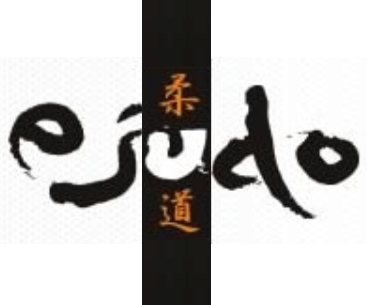 World champion Abe Uta (JPN) spectacularly defeats Tessia Tsiorinirina (MAD) with a standing sode at -52kg. 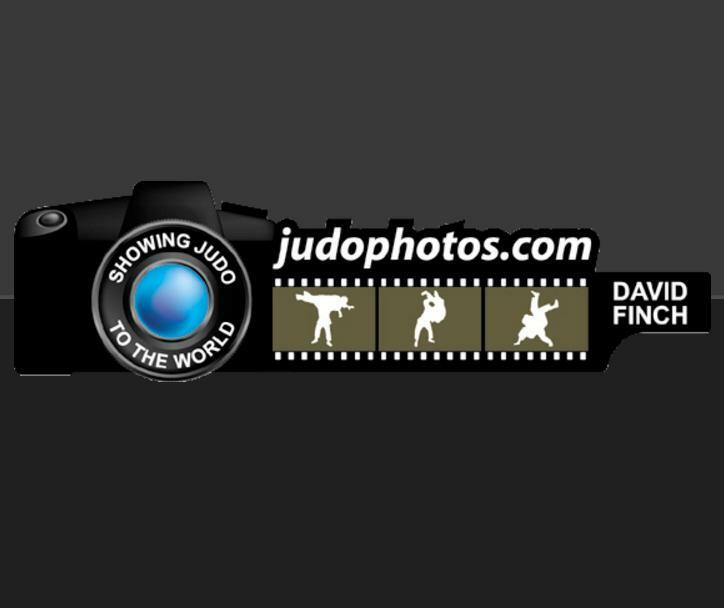 The crowd saw unbelievable stuff from current World Champion Abe Uta, throwing Tsiorinirina of Madagascar for Ippon less than 10 seconds into her first contest. Abe will meet Natsumi Tsunoda in the final as she defeated Amandine Buchard, the only non-Japanese in the semis and number one seed.